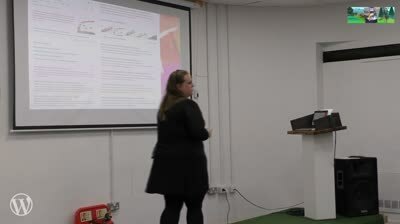 This entry was posted in Wordpress TV and tagged SEO, WordCampTV on April 23, 2019 by WordPress.tv. This entry was posted in Wordpress TV and tagged Google, SEO, WordCampTV on April 16, 2019 by WordPress.tv. 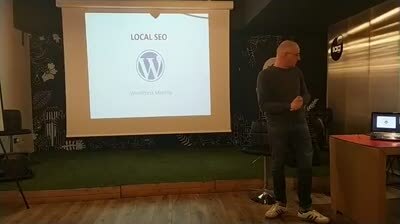 This entry was posted in Wordpress TV and tagged SEO, WordCampTV on April 14, 2019 by WordPress.tv. 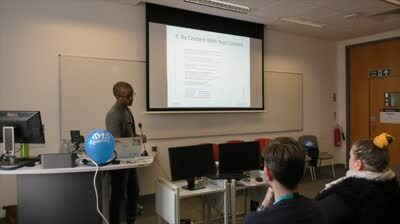 This entry was posted in Wordpress TV and tagged SEO, WordCampTV on April 13, 2019 by WordPress.tv. 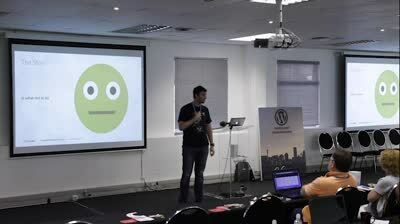 This entry was posted in Wordpress TV and tagged SEO, WordCampTV on April 11, 2019 by WordPress.tv. This entry was posted in Wordpress TV and tagged SEO on April 11, 2019 by WordPress.tv. 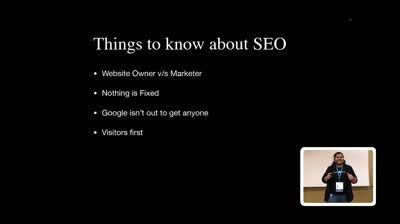 This entry was posted in Wordpress TV and tagged SEO, WordCampTV on April 9, 2019 by WordPress.tv.